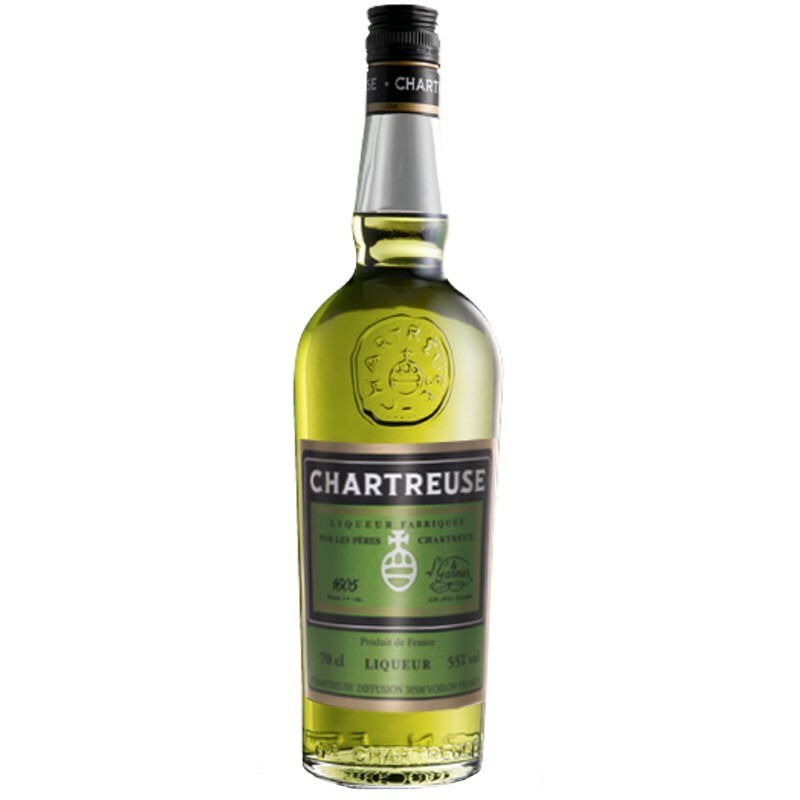 Only two Chartreuse monks know the identity of the 130 plants, how to blend them and how to distill them into this world famous liqueur. They are also the only ones who know which plants they have to macerate to produce the natural green and yellow colors. And they alone supervise the slow ageing in oak casks.